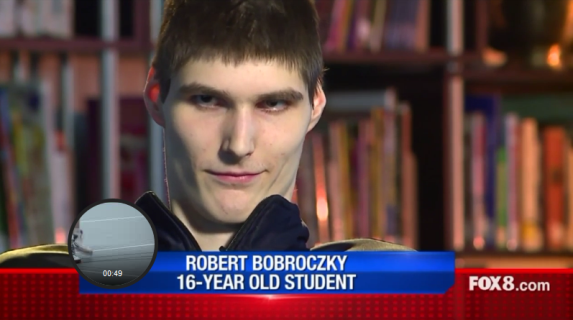 16 year old Robert Bobroczky is second tallest basketball player in the world and the tallest teen in the world. 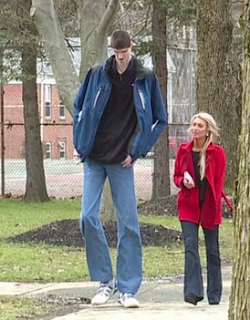 The 7-foot-7-inch teen, who was born in Romania, hit 7 feet at just 12 years old. His father is 7 '1', while his mum is 6 feet tall. He moved from Romania to the US when he was 14. 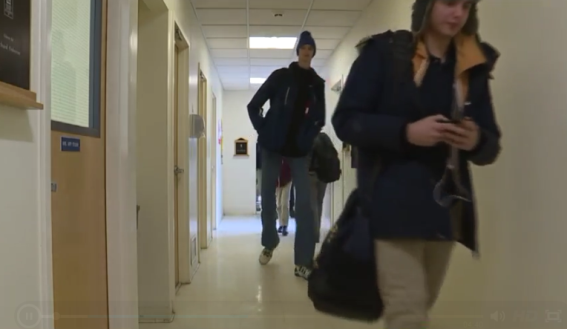 He lives in Austinburg, Ohio, and attends Grand River Academy, an all-boys boarding school. 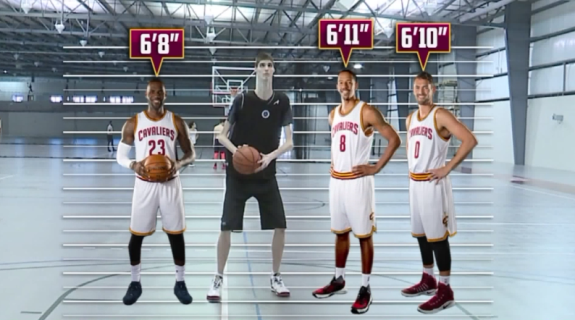 Robert is a foot taller than LeBron and taller than every player in the NBA. Robert hopes to play in the NBA someday but to do that, he needs to attend more weight. So as soon as classes are done, he heads over to Spire Institute, an elite training center for athletes, where he trains. Robert needs to put on about 40 pounds to be able to play professionally.